There are lingering questions on the death of Shadisha Arnold, Ana Carlos and Elizabeth McKoy. 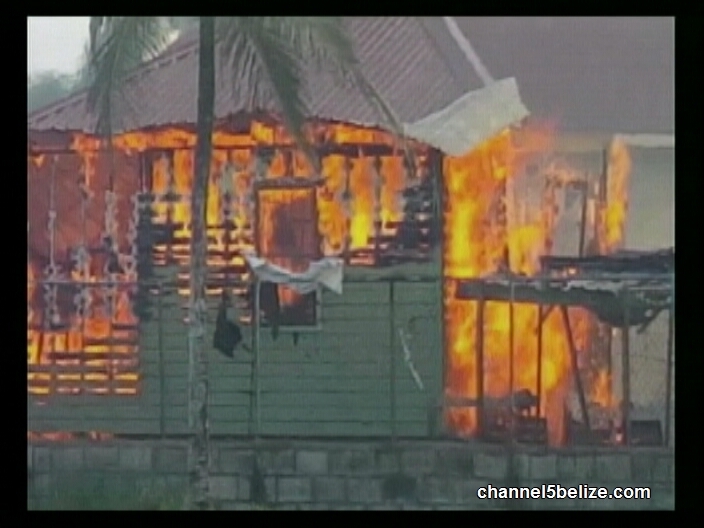 As far as we know, the independent investigation led by a former magistrate, Margaret Nicholas, has already begun and she has received preliminary information on the fire, including a riot that took place on the compound in the aftermath of the fire. The police would only say so far that a criminal investigation is underway. But tonight, there are little details available on who, if anyone, will be held responsible for the tragic death of the three minors. Supt. 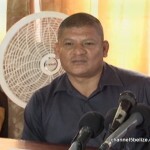 Hilberto Romero, O.C., C.I.B. 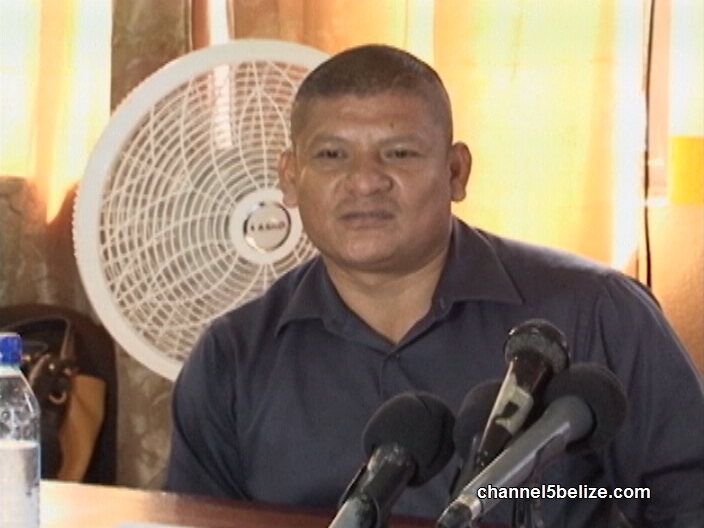 “On Saturday the 28 of November 2015 at 2:29 PM, Hattieville police received a report of a fire at the Youth Hostel building situated at Rockville, they responded and upon the arrival they saw a wooden structure engulfed in flames various element of the police department were called to assist, same time that evening or prior to that information was received that three females were trapped inside the building. Thereafter the forensic pathologist was called to the scene, they entered and we recovered three bodies which were taken to the morgue. Presently the doctor is working with the families to try identify the bodies and we are conducting a full and thorough investigation. We have formulated a task force we are recording statements, recording interviews and a file will be put together to determine if any is to be held accountable.